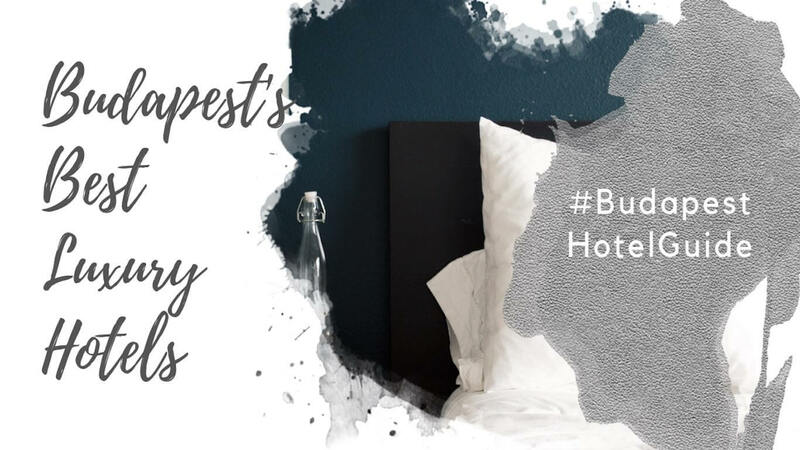 Thinking About Visiting Budapest in Winter? You're Not Crazy...! 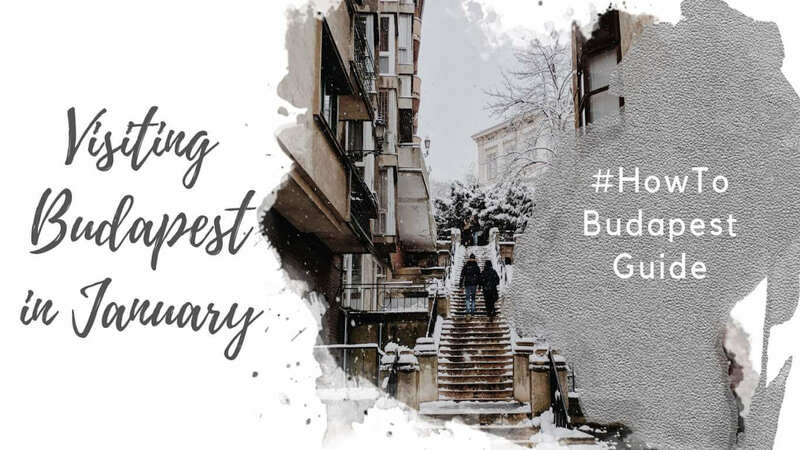 This Guide Shares our Best Tips (as Locals Living in Budapest) for Maximizing Your Winter Vacation in Budapest. 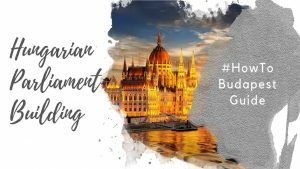 Thinking About Visiting Budapest in Winter? You’re Not Crazy…I Promise! If you’re considering visiting Budapest in winter, first of all: we salute you. The first time we visited Hungary’s gorgeous capital, we arrived on a cold day in February. We spent a few glorious days wandering around this beautiful city, unencumbered by tourist crowds. We refused to let the cold stop us from having a fantastic Budapest winter break. 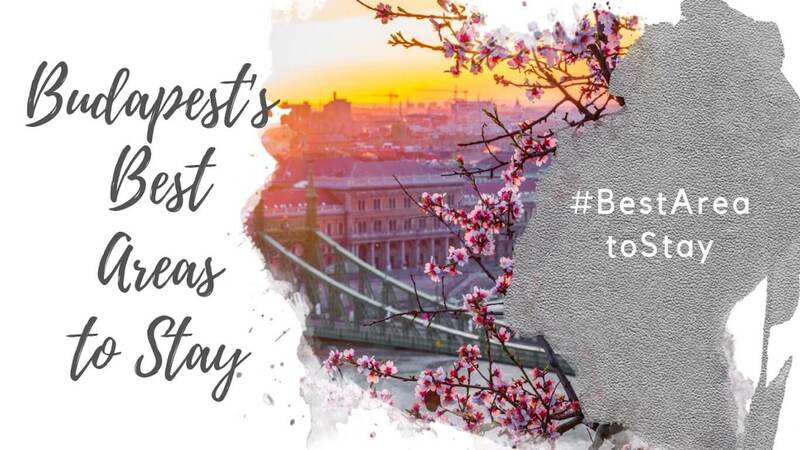 And we’d encourage anyone who is considering adding Budapest winter travel to their bucket list to go for it. Don’t let the weather scare you away! Now that we live in Budapest, we have survived three very different winters in this city. One winter felt like a months-long deep freeze, but the other two were relatively mild and pleasant. On some days, we were graced with temperatures of to 14°C (57°F)! We’ve taken our first-hand knowledge of Budapest in winter to put together this guide. 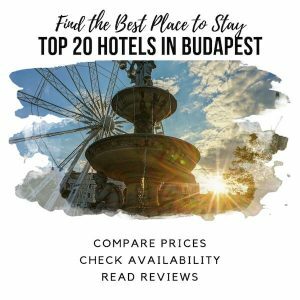 It covers all aspects of winter travel in Budapest, including our best winter in Budapest travel tips. 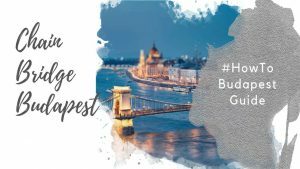 Hopefully, it will put your mind at ease about visiting Budapest in December, January, and February! What Kind of Weather Can You Expect in Budapest in Winter? In general, winter in Budapest is cold and clear, although it’s not uncommon to get rain and snow throughout the season, as well. In November, the weather starts to transition from autumn to winter, with average high temperatures hovering around 7°C (45°F), and lows around 2°C (36°F). The weather is unpredictable, and it’s not uncommon to have a day of torrential rain followed by a week of cool, crisp and sunny days. November sees around 60 mm of rain (2.36 inches) throughout the month. Count on 10 hours of daylight at the beginning of the month, and around 9 hours at the end of the month. In December, winter arrives in Budapest, with average high temperatures sitting around 3°C (37°F), and average low temperatures around -1°C (30°F). It may rain or snow in Budapest in December, with roughly 40 mm (1.57 inches) of precipitation falling throughout the month. Expect just under 9 hours of daylight per day at the beginning of December, and 8.5 hours of daylight per day at the end of the month. 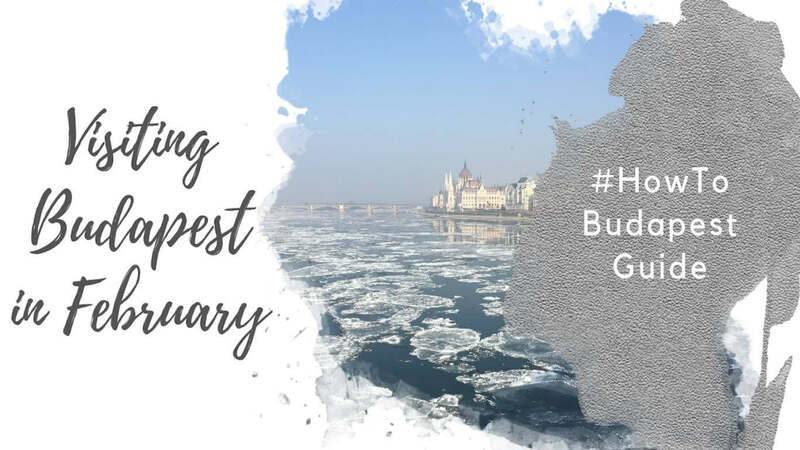 January is typically the coldest month of the year in Budapest, with average highs of around 1°C (34°F), and average lows of around -3°C (27°F). Temperatures hover around the freezing mark, so it’s not uncommon to get a mix of rain and snow. Expect an average of 40 mm (1.57 inches) of precipitation falling throughout the month. Expect between 8.5 and 9.5 hours of daylight in January. February is also cold, with average highs around 4°C (39°F), and average lows of around -2°C (28°F). Expect some rain and/or snow, with an average of 30 mm (1.18 inches) of precipitation falling throughout the month. There are between 9.5 hours and 11 hours of daylight in February. In March, the cold weather typically breaks. The beginning of the month feels more like winter, and the end of the month feels more like spring. Expect average highs throughout the month of around 10°C (50°F), and average lows of around 2°C (36°F). Although snow isn’t unheard of in March, you’re much more likely to experience rain: around 40 mm (1.57 inches) during the month, on average. March begins with around 11 hours of daylight each day, and ends with close to 13 hours of daylight. Daylight savings time sees the clocks spring forward at the end of March, although the entire EU is doing away with this tradition in 2021. Overall, you can expect an average Budapest winter temperature to range between -3°C and 4 or 5°C, with highs that are closer to 7°C in November and March. Keep in mind, these temperatures are averages; it definitely gets colder and warmer than these averages. If you want some examples of the extremes of typical Budapest winter weather, here are two. During the 2017/2018 winter, we had about 2 weeks total of temperatures that went down to -8°C to -10°C at night. We also had one day in February that was warm as 14°C, and relatively mild temperatures throughout most of December with highs around 10°C. The winter before that (2016/2017), however, was extremely cold. Temperatures got down to around -20°C, although that is highly unusual and on the extreme end of what you can expect in terms of Budapest weather in winter. 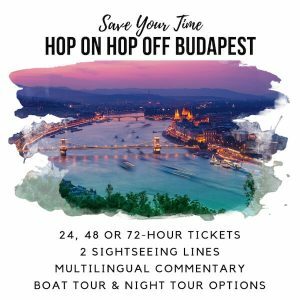 Everything you can do in Budapest in the summer, you can do in the winter, too, with the exception of enjoying the city’s many terrace cafés and bars, which are closed over the coldest months of the year. 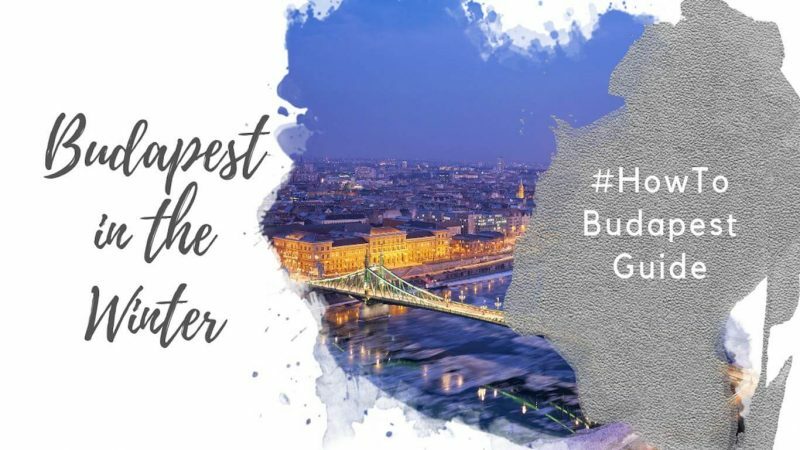 However, winter in Budapest is one of the best times to visit Budapest for cold weather treats and once-a-year activities that you can only enjoy during the winter. 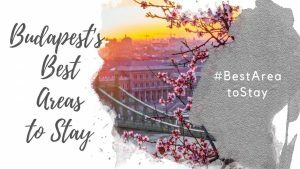 What Are Some of the Best Things to Do in Budapest in Winter? In the coldest months of the year, City Park hosts a massive outdoor ice skating rink in between Heroes Square and Vajdahunyad Castle. Don’t worry if you didn’t bring your own ice skates on vacation: you can rent skates there, and hot drinks are for sale at the rink so you can warm up in between triple axels! Whether you spend more time ice skating, or more time in the hot chocolate tent, this is generally a favorite among Budapest winter activities. Hours of operation change by year, but generally speaking the ice rink is open from late November until mid February. Daily, it tends to be open in morning until around 1pm, before closing for an afternoon siesta (and rink maintenance), and re-opening for the evening. Budapest has multiple Christmas Markets throughout the city, with the main attractions and biggest two markets sitting a mere 5 minutes’ walk from one another at Vörösmarty tér (square) and in front of St. Stephen’s Basilica. There’s also a cute market at Jókai tér (near Oktogon). It’s one of our favorites, just because it’s so quaint. If you’ve never tried an escape room before, fear not: they’re meant to be fun and challenging, rather than scary and claustrophobic. When you enter the room, you’re given an elaborate story and goal before the countdown clock is set, with a set time limit (usually 1 hour) to solve the mystery. 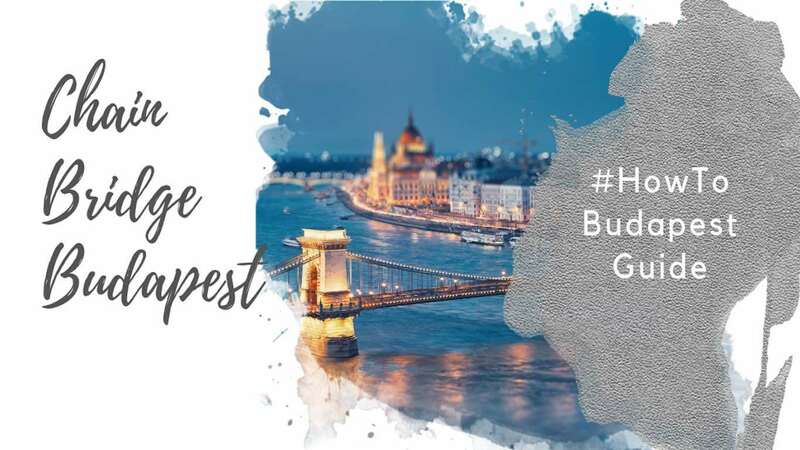 If spending an hour to solve the murder of a geisha, find the missing piece of a lost map, or track down the key to buried treasure sounds like fun, you’ll fall in love with Budapest’s escape rooms! Our favorite escape rooms in Budapest are Mystique Rooms, E-Exit Escape Rooms, and Locked Room. If you visit Budapest from late November to early January, you’re in for a treat when it comes to the city’s beautiful Christmas light displays. Andrassy ut – Budapest’s grandest avenue – has one of the city’s most spectacular displays, with white lights lining the trees as far as you can see up the avenue. The Hungarian Parliament Building grounds are also spectacular, with a massive outdoor Christmas tree and beautifully decorated trees creating a cozy and festive atmosphere. Finally, don’t miss the Christmas trams, which are covered on the outside in Christmas lights. Tram #2, which runs along the Danube riverfront on the Pest side of the city, is most convenient for tourists to see. And while not every Tram #2 is decorated, if you hang out at a Tram #2 stop for 15 minutes or so, one of the Christmas-light bedecked versions is sure to show up. Budapest has both indoor and outdoor thermal spas, both of which are lovely to visit in winter. The two most famous spas are Széchenyi Thermal Baths and Gellért Thermal Baths. Most tourists choose between visiting one or the other. Széchenyi Thermal Bath is best to visit if you want to experience an outdoor bath: it actually has 21 pools, but the outdoor historic bath is the most famous. Here, you’ll soak in steaming thermal waters, surrounded by a buttercream yellow Neo-Baroque Palace. The first thermal bath in Pest, Széchenyi were built in 1913: it’s over 100 years old! Gellért Thermal Baths are also very popular with tourists, and is best if you want to enjoy an indoor thermal spa. These baths are also beautiful, with art nouveau surroundings dating back to 1918. Although Gellert has outdoor pools as well, the outdoor wave pool closes in winter (October to May). The small outdoor thermal pool is open throughout the winter, so long as the air temperature is above freezing. 360Bar on Andrassy Avenue is a nice stop at any time of the year in Budapest. In winter, however, it creates an “igloo garden” to keep you warm. They install 8 artificial and heated igloos on the rooftop bar, allowing you to enjoy the gorgeous views and great cocktails without freezing. As they have limited igloos, a reservation is a good idea. Completed in 1884, the magnificent Hungarian State Opera House is a must-visit in Budapest. Unfortunately, it’s currently undergoing renovations and isn’t slated to reopen until 2020. You can still attend an opera in Budapest, though. During the renovation, performances are held at the Erkel Theatre. You can also tour the Opera House during the renovation, although I’m not sure I’d recommend it, as you can’t visit the auditorium currently. This may change, so check the Hungarian State Opera website before your trip. If you want a taste of what the opera house looks like, head across the street to Parisi Café. Housed in the Lotz Hall on the top floor of the former Paris Department Store building, the spectacular ceiling of the café is painted by the same artist responsible for the Opera House: Károly Lotz. Budapest is undeniably beautiful. Views of the Hungarian Parliament Building, Chain Bridge, and Buda Castle District, where Fisherman’s Bastion, Buda Castle, and Matthias Church stand out in the Buda skyline, are breathtaking. When the weather is approaching zero, however, it’s understandable you might want to spend some time indoors. Happily, Budapest has plenty of beautiful indoor spaces as well. For the price of a cup of coffee (and perhaps a piece of cake), you can hang out in some of Budapest’s most beautiful grand cafés. Parisi Café in the 6th District is of particular note, and only re-opened in 2019 after a long closure. The café sits in Lotz Hall, named for the artist responsible for café’s stunning ceiling (and the same artist who painted the ceiling of the Budapest opera house). New York Café in District 7 is another enduring favorite. Although it’s more of a restaurant than a café, we’ve been for both meals and for just a drink. Make a reservation online in advance, and you won’t have to wait in line. A bit more modern but still beautiful is Central Café. The Central Café Oreo is a treat! 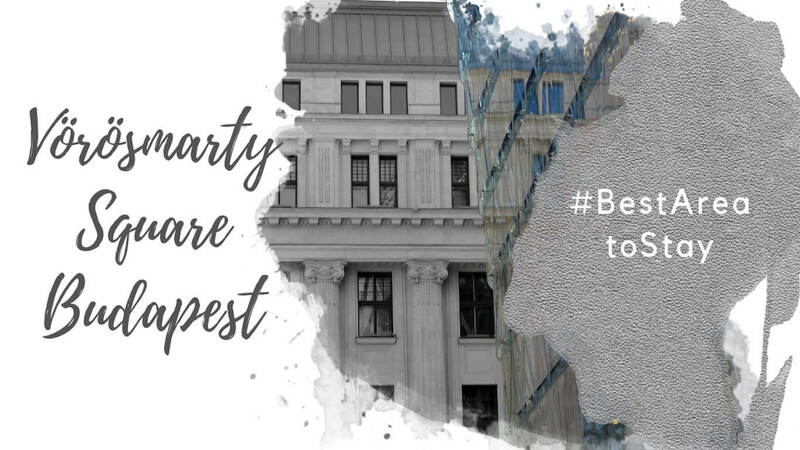 Also worth checking out is Szabó Ervin Library, which can be visited just by registering at the front desk when you arrive and paying HUF 1000 for a daily ticket and checking your coat. Once you’re in, head to the fourth floor, which is where the true gem of the place lies. Whether you visit Budapest in snow or sun, there are some attractions you’ll want to hit-up any time of year. Happily, many of them are indoors, which also means you can stay warm in winter. 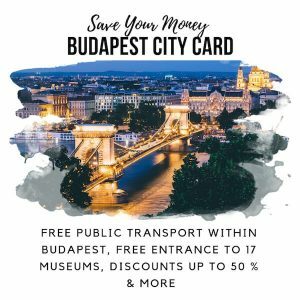 The House of Terror Museum, Hungarian Parliament Building, Dohany St Synagogue, Matthias Church, and St. Stephen’s Basilica are probably the top five must-dos. Although it’s worth noting the House of Terror Museum is somewhat controversial. If you’re an art lover, the Museum of Fine Arts has a vast collection of more than 3000 pieces by European masters. The Ludwig Museum has more contemporary pieces, including a broad collection of pop art from artists like Lichtenstein and Warhol, sitting together with work by Eastern and Central European artists. 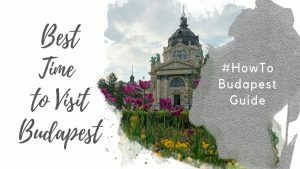 For Hungarian stuff – art, history, etc – the National Museum has history by the boatload and the National Gallery in Buda Castle showcases Hungarian art. Along with the National Gallery, Buda Castle is also home to the Budapest History Museum and Military Museum – good if you’re interested in the subject matter, but probably a bit too niche for general tourist interest. For boozy pursuits, Budapest has both a palinka museum and a Unicum museum. Palinka is a Hungarian fruit brandy similar to slivovice in Czechia or rakia in the Balkans. A visit to the Palinka Museum includes a chance to learn about the drink’s history, as well as – of course – a chance to taste different palinkas. If you want some more booziness, head to the House of Unicum. Unicum is a Hungarian herbal liqueur, often treated as medicine adjacent by the older generation. Tickets to the museum include an audio guide and tasting. If going to a boozy museum seems a bit overkill, keep your eyes out on the street for signs advertising foralt bor, Hungary’s version of hot spiced wine sold on the street in colder months. Pair it with some hot roasted chestnuts for some extra cozy winterness. And, of course, you need to visit at least one ruin pub while you’re in Budapest. Szimpla is the classic choice, and if you want to avoid the nighttime drunkenness, it’s lovely in the afternoon! Speaking of food and drink, Hungarian food is pretty much made for winter. To call it heavy is a bit of an understatement, and a cold winter day is the perfect time to dig in. Goulash is, of course, a classic – so much so it’s considered one of Hungary’s national dishes. This beef stew is perfect way to warm up on a cold day, and you won’t have to look too hard for it in Budapest. Many Budapest restaurants offer their own version of goulash throughout the year. Lángos is another good bet. The classic version consists of deep fried dough slathered in sour cream and garlic, and topped with cheese. However, you can also find plenty of lángos with a modern twist, so keep your eye out. The lángos stand at Arany János M3 station is almost always lined up. Kürtőskalács is Hungary’s answer to the chimney cake, and it’s all kinds of goodness. 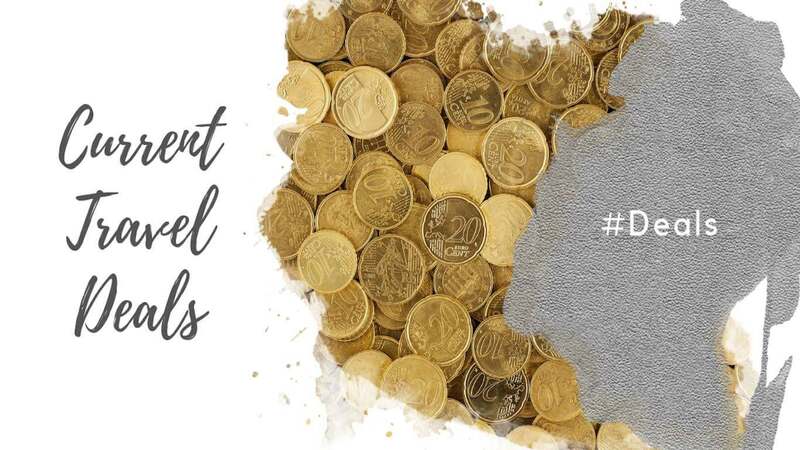 There are a few stands around town – just look for a lineup of locals to judge how worthy it is. The stand outside Western Railway Station (Nyugati pályaudvar) is usually pretty busy, as is the stand on the corner of Andrassy Ave and Bajcsy–Zsilinszky út. Chicken Paprikash is another Hungarian classic. Served with noodles, you can find a great version at Ket Szerecsen, but be sure to make a reservation. In 2019, Budapest added two new spots to its list of Michelin-starred restaurants, bringing the total to five! Onyx is the only Budapest restaurant with 2 Michelin stars. You can get set lunch meals Thursday to Saturday at Onyx, with prices starting at HUF 19,900 per person, plus service. The four other Michelin-starred restaurants in Budapest have 1 star each. They include Borkonyha, Costes and Costes Downtown, Babel, and Stand. Wear layers. Don’t be afraid to throw some base layers under your main clothing. Something that keeps you warm and wicks sweat away is ideal: we like Merino wool for this job. Bring winter boots with a good grip. Unfortunately, the city isn’t the best at clearing and de-icing sidewalks, which means they can get slippery. To avoid a nasty fall and trip to the doctor (which hopefully you’ve bought travel insurance for, just in case), wear winter boots that have good grip on the bottom to prevent slips. Wear a long coat. I don’t know about you, but my thighs always get cold when I’m outside for long stretches of time. It makes a huge difference to my warmth to wear a longer coat that goes at least to mid-thigh, or even better to my knees. Have you been to Budapest in Winter? What are your best tips?